The success of Fitzpatrick’s is based on a team of people, who enjoy striving for quality and service in all areas of the business. Our ethos is providing premium quality and service, dedicated to making your stay unforgettable. 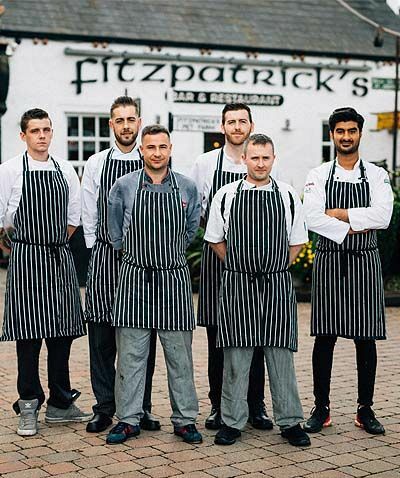 The Fitzpatrick’s kitchen is skillfully managed by Executive Chef Paddy Havern and his talented team of chefs who, under his direction, prepare menus to tempt every palate; their skill and finesse evident on every plate that emerges from the kitchen. 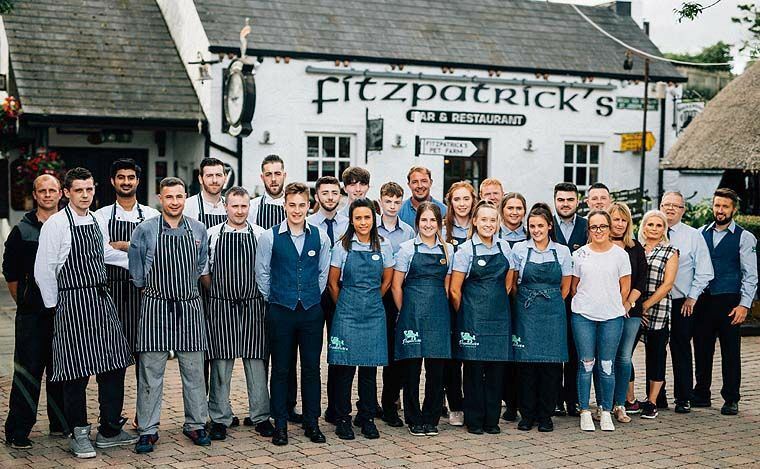 Paddy and his team have ensured that Fitzpatrick’s has earned a place in the Michelin Eating Out Guide 6 years in a row as well as recommendations in guides such as Bridgestone and Georgina Campbell. 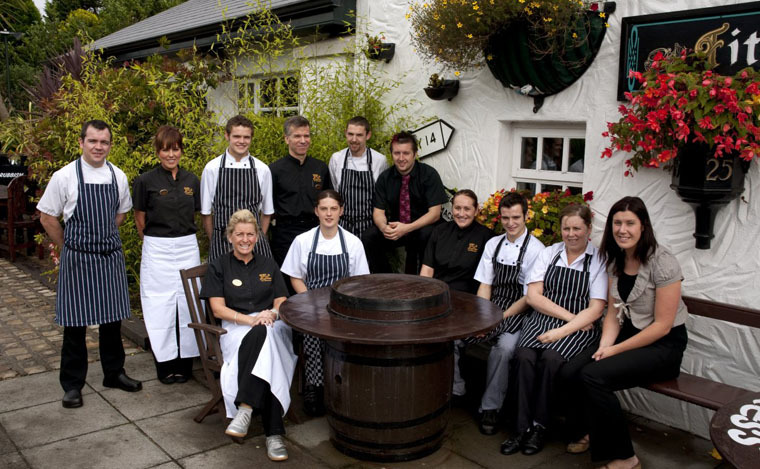 Always on hand with a warm welcome and a desire to make your visit a wonderful experience, our restaurant team provides friendly and efficient service taking good care of your and your party during your stay. 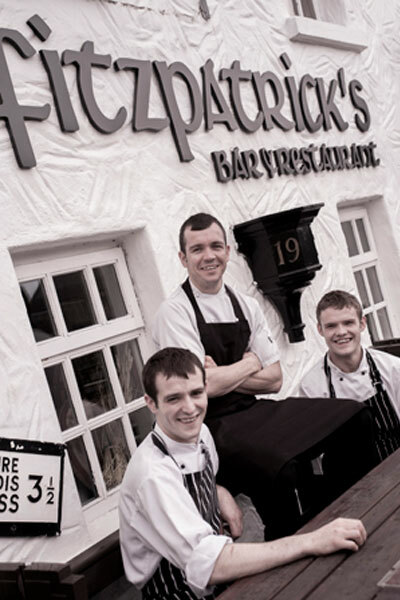 Fitzpatrick’s Restaurant and Bar, is highly popular with both, local and international guests who return to us time and time again. Fitzpatrick’s offers a wide range of beverages to suit any taste. 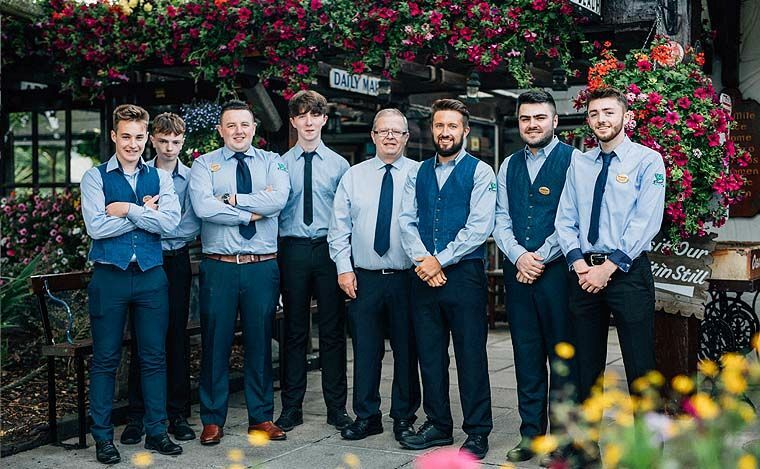 Bar Manager Paudie McFadden and his team make sure that an evening at the bar or restaurant is accompanied by your favourite beverage. Why not try one of our speciality coffees; with or without alcohol they are just delicious.